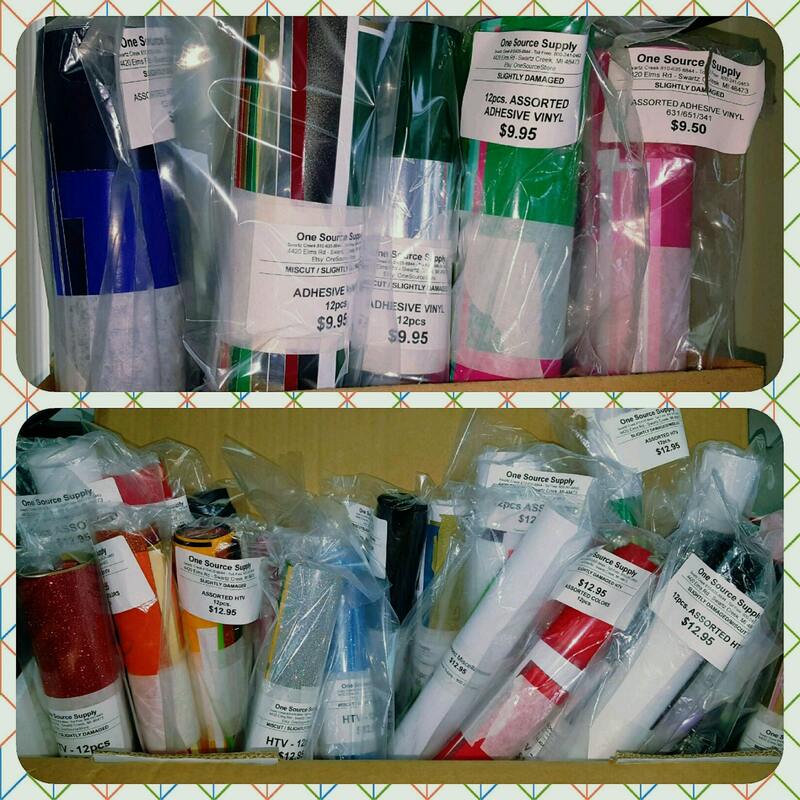 This listing is for 1pk / 10-12 piece bag of miscellaneous adhesive back vinyl. Sizes, colors, and material will vary. 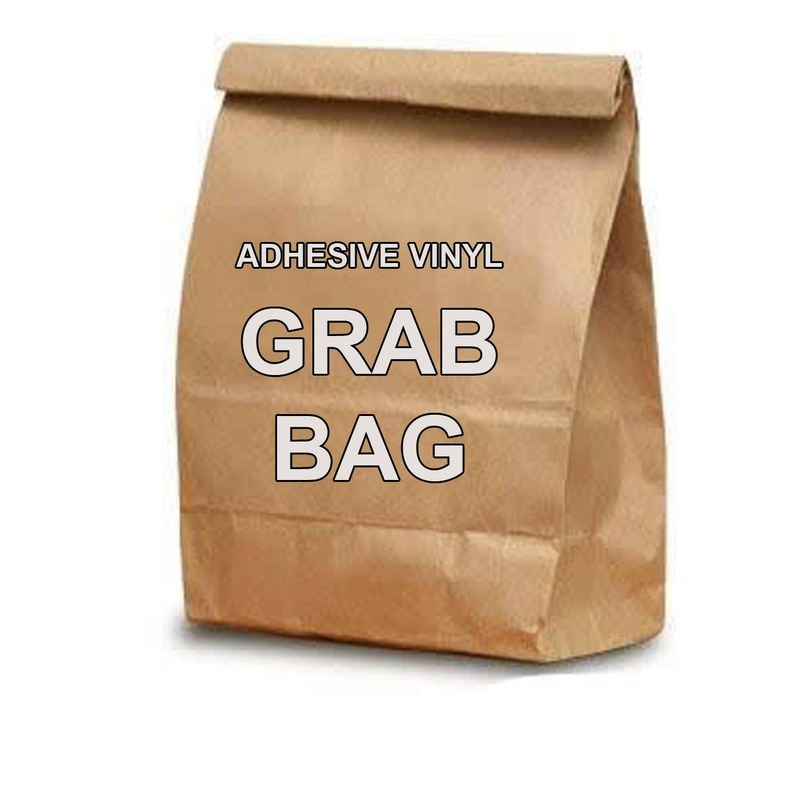 These grab bags are great for those new to vinyl and looking to get a little practice. Vinyl is not labeled and suggested for personal use. Oracal 651, 631, 641, and decorative vinyls ect.